Are you eager to bring your old, but valuable pictures to new life again? Then this photo editing company is just what you need. We are a brilliant team of photo manipulators that are not afraid of damaged picture restoration of any difficulty. Thus, we can return the former lost glory to all your images in case they are really important for you and your family. Damaged photo repair is the most time-consuming level of any picture editing. Thus, reviving damaged old photographs is not a one-day task. It requires solid restoration and picture editing knowledge, as most of our customers ask for not only simple picture restoration, but also for a further photo enhancement service. Many people tend to think that is better to accept the thought of restoration impossibility. That is why such pictures are left forgotten in closets, pantries and just far corners. Because of relentless time or other destructive factors such pictures become run-down, shabby and torn. Certainly they cannot feed the eyes. 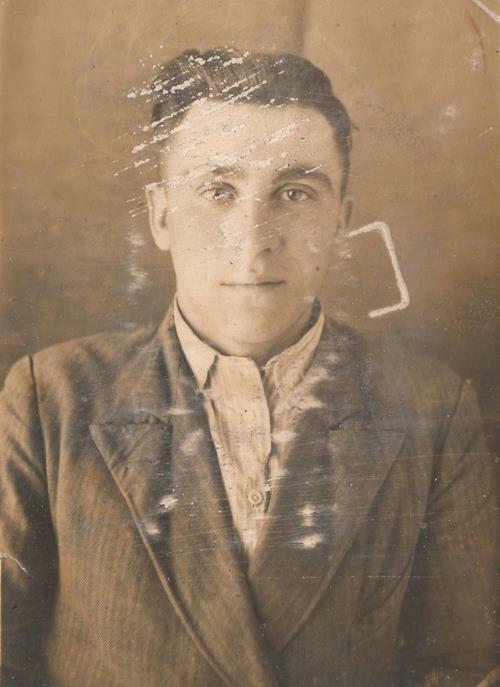 As a rule, damaged old photographs may face two variants of fate. The first one is to stay completely forgotten and be thrown away one day. That is not the most positive way out. The second alternative for such images is becoming renewed. To restore damaged photo is the most brilliant decision that a person can make. And if you are reading this article, it means that you have made it. The only thing which is necessary to do is to trust your old photography to our specialists. Believe us that the range of provided restoration options is so diverse that every old photo problem can be fixed. Photo reconstruction is not a quick and easy editing task to provide. Bringing back people`s memories that are captured in photos, but faded or destroyed over passing years, requires applying a tremendous range of restoration techniques. Only high-quality and already experienced photo editors are able to salvage damaged old photographs. The main problem is that every picture has been destroyed due to varied factors. The variety is really great. And these are destructive factors that specify the required option to restore damaged photos. Below we will mention all possible techniques that have become part of our superb photo repair services. The first and the most frequently asked one is restoring water damaged photos. This picture saving request is quite common, as disappointing flood damage is the main destructive factor for photographs. Some are extremely lucky to save their pictures when they are still wet and not long in water. But that is very rare luck. In most cases, such photos are strained or stuck to each other. Moreover photo colors can run into each other causing a complete photo flop. To solve all described problems we offer outstanding water damaged photo restoration. Using restoration options enables us to get rid of blurring and spoilt colors. The next service, which is closely connected with restoring water damaged photos, is getting rid of mold damages. This problem may become crucial because people tend to keep pictures in places with humid environment and that causes some inevitable photo problems that require damaged picture restoration. Dirt and visible stains removing is also an important technique that must be fixed by damaged photo repair. Our restoration specialists will pay great attention to photo parts with the biggest degree of destruction. Here we will use clone stamps, helping healing brush and definitely other selective retouching tools. Like water damaged photo restoration, removing scratches, rips and awful stains is also widely requested. 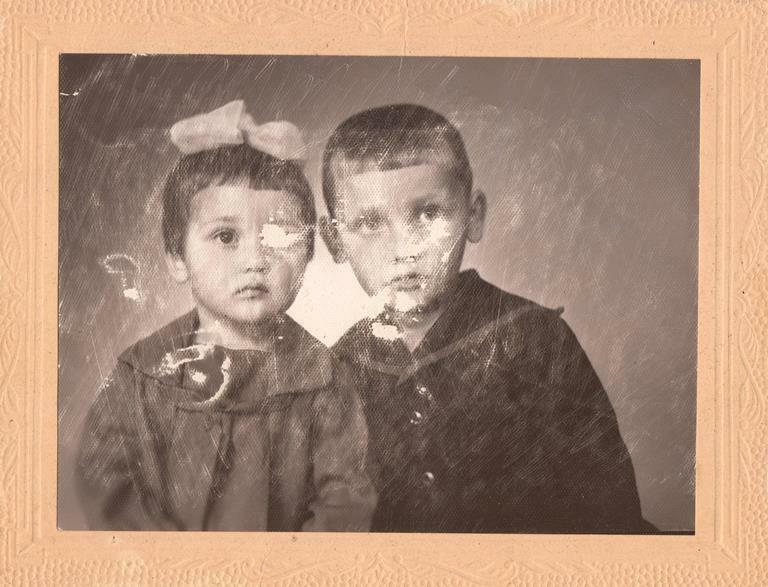 The level of this antique photo restoration is also high. Very often people do not treat valuable old photography as it necessary to do. That brings some disappointing problems. But still they all can be easily fixed. You will not recognize your shabby and torn pictures after our damaged picture restoration. This tiring service may also include further enhancing saved images. Here, we may colorize old photos online. After these manipulations, which include white balance changing or color balance fixing, your images will look quite modern and fresh. The main problem concerning black & white photography is that such images can turn yellow in a few years. But still, this issue may be easily fixed. 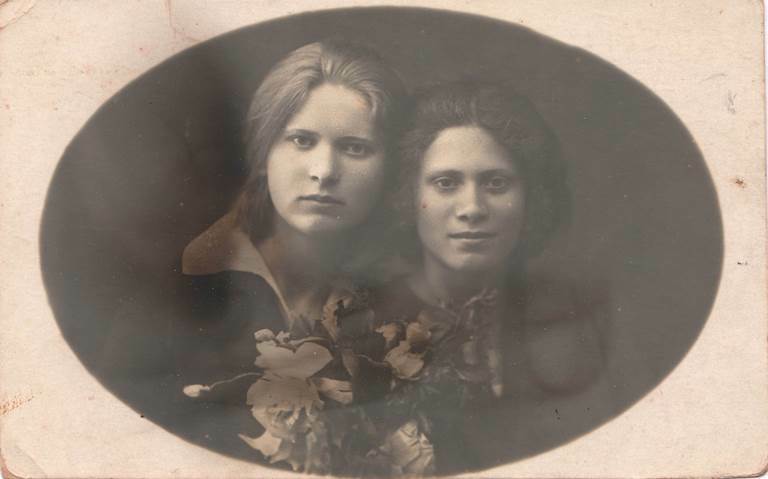 Moreover, our restoration firm may enlarge old black and white photo that have already been saved. That will help you to turn old pictures into the size you want it to be to hang them as alluring photos on the wall or keep them in a family album. We still have not mentioned faded photography. That is also a wide-spread problem, as it causes black colors to become less dark and light colors to become less bright. To explain it simpler, the picture just loses contrast. Thus, the list of helping options to restore damaged photo is wide. Different levels, various curves and for sure, a black level tool will be in using. To repair damaged photos is a fantastic possibility to save precious pictures that have been spoilt by age, inexorable nature and awful neglect. Sometimes people may be confident that a photo is so heavily damaged that retouching old photos will not be able to help. But modern restoration services can save even such pictures that have missing parts. Sounds almost impossible, but that is the impressive truth. Old photos, which have visible scratches on photographed faces, large holes or missing areas, need an expert who can apply a really tremendous list of options to restore damaged photo. In addition to this, we offer ripped pictures fixing as an important part of severely damaged photo repair. Here the most helping tools are clone stamp and healing brush. They enable our photo editor to remove large tears or duplicate a repeating photo object. In case a customer asks to restore damaged photo that has been torn into pieces, that’s when the amount of restoration techniques is the greatest. But still, our photo manipulators are proud because they’ve saved hundreds of such images that were thought to be totally useless. After such pictures, to be more precise their digital copies which were created in high quality, are saved, our photo editors may apply appearance improving techniques to make the photographed person look more appealing. We understand that people ask to fix old photos for the sake of presenting beloved family members or friends with renewed pictures. And when a photo with awful damages is good-looking again, that can be a really amazing present. Thus, selecting our service that helps to repair damaged photos is a great choice. But still, we want to mention that to keep your valuable photos safe, the best variant will be to make a digital copy of it. That will prevent you from disappointment because of photo spoiling. 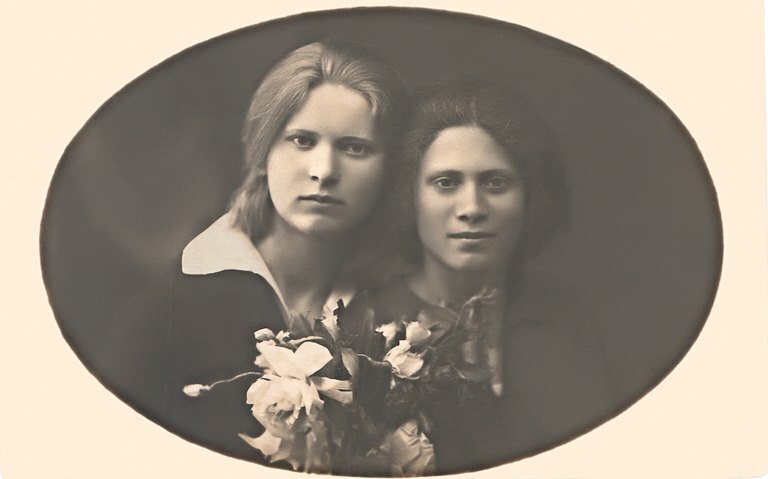 If disaster has spoilt your pictures that are family heirlooms, do not be quick to despair. Our specialists have succeeded in this business and can restore damaged photos of every level of damage deepness. Various technological tools and advances have brought capabilities to restore damaged photos to all people. But still, picture restoration remains to be a true art and people continue to rely on the skills of a photo manipulator. We realize that some pictures, despite awful condition, are too valuable to be given up to time. Even such photos that seem to be beyond restoration may be returned to life with the advanced help of restoring water damaged photos or removing other old picture drawbacks. We promise to scan the original photo carefully without badly affecting it. And only then will the scanned copy come through various restoration make-overs needed to restore photograph. After that, we will definitely return the improved copy to you with extremely high quality that will enable you to print it for any purposes. 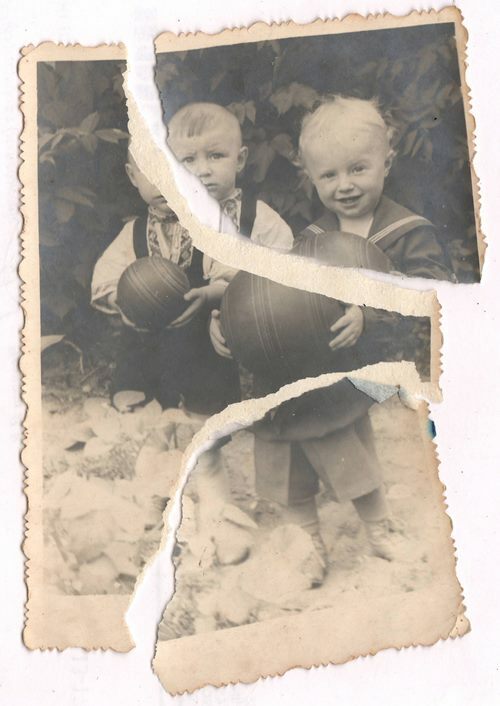 Why should you choose our awesome damaged photo restoration team? 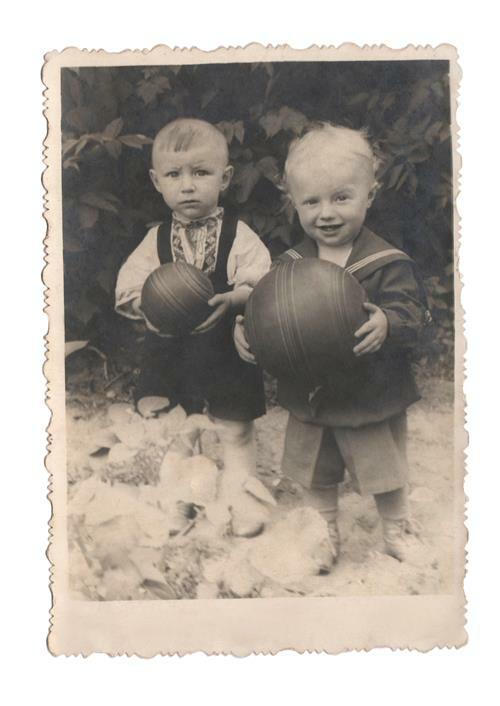 We will not say that photo restoration is the thing of greatest importance to us. That is quite obvious. The only thing that is worth mentioning is that we are experienced experts that provide a way for rebuilding photo missing parts, water damaged photo restoration, dirt or spot removing and so on. Certainly, these services will exceed all your expectations. Furthermore, we are ready to impress customers with further photo editing. We may enlarge old photos or provide further retouching on request that includes teeth whitening, skin smoothing, redrawing or color saturation. 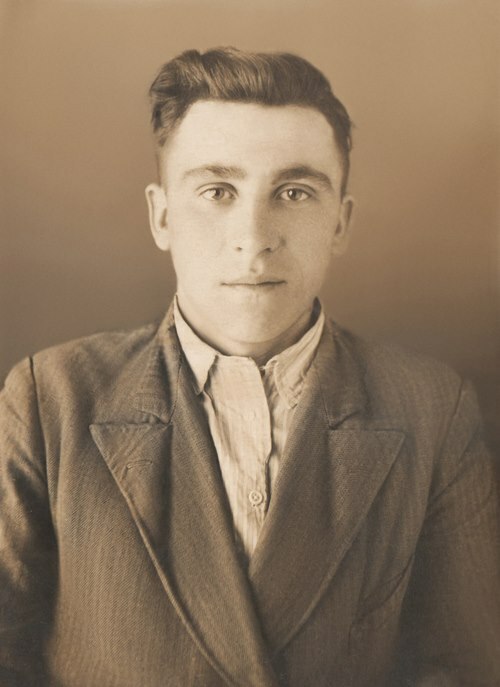 On our website, you can assess photo restoration examples and understand what restoration services are offered and what picture outcomes you can have done. Old photography restoration is far from being is really cheap editing. In most cases picture restoration prices depend on the number of used repairing tools and the condition of given photo. After seeing your scanned old pictures we will evaluate them and quickly quote the final cost based on the extent of the damages. So, do not wait for long and you will be able to present your treasures with new life!